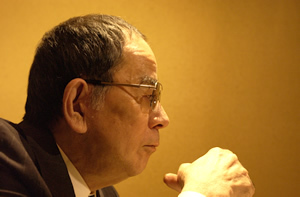 Akiyuki Nosaka, a Japanese writer, passed away this week. 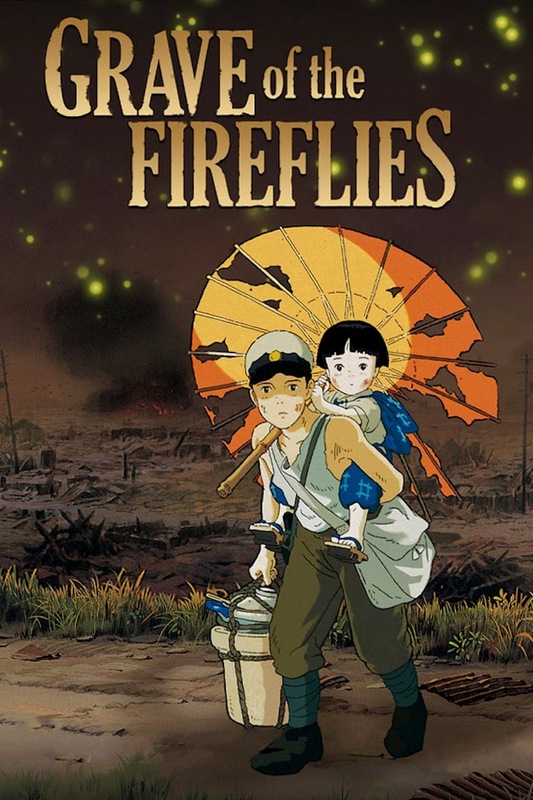 He is probably most known for his semi-autobiographical novel, “Grave of Fireflies”. The feature animation of the same title, one of the most acclaimed works from the Studio Gibli, is based on the novel. Nosaka was a very colorful character. He was a singer, appeared on many TV shows, and even ran for the Parliament a few times. Nosaka is also known for having a “good” friendship with Nagisa Oshima, the Japanese “Nouvelle Vague” filmmaker. They were really good friends, but this happened in 1990, during the Oshima’s 30th wedding anniversary party. There was some mishaps about the schedule, and Nosaka’s speech was delayed. Nosaka got drank. And apparently he had five glasses too many. Oh well, they reconciled afterwards. And probably they are having fun up there now.